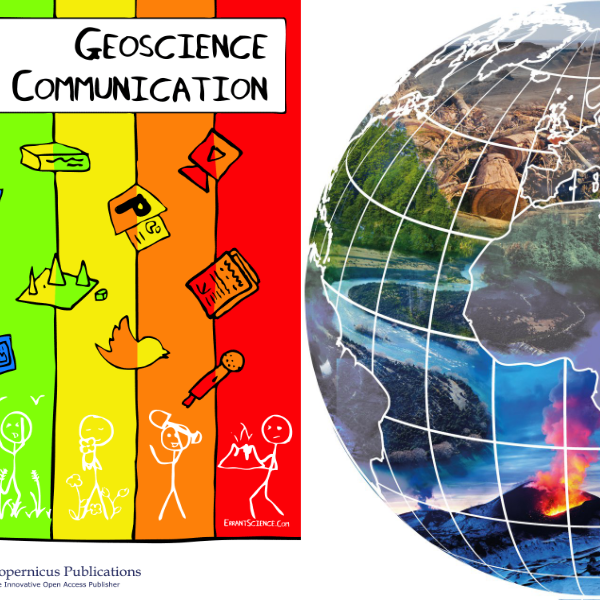 The EGU launched two new publications at the 2018 General Assembly: a journal, Geoscience Communication (GC), and a compilation, the Encyclopedia of Geosciences (EG). GC is an open-access, two-stage journal with open review that covers a number of interdisciplinary topics focusing on the intersection between the Earth, planetary and space sciences and the social sciences and humanities. EG works as a compilation, a collection of articles that fills the gap between traditional review articles and online encyclopediae. It features scientific review articles written by experts in various fields of the geosciences and published in the already existing EGU open-access peer-reviewed journals. 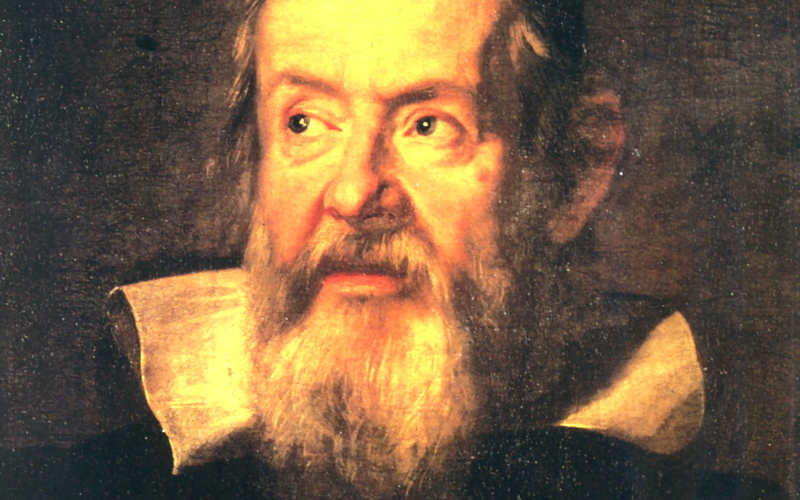 The EGU launches the call for proposals for the first Galileo Conference. These newly established type of meeting is fully supported by the EGU and addresses well-focused cutting-edge topics at the frontier of geosciences research. 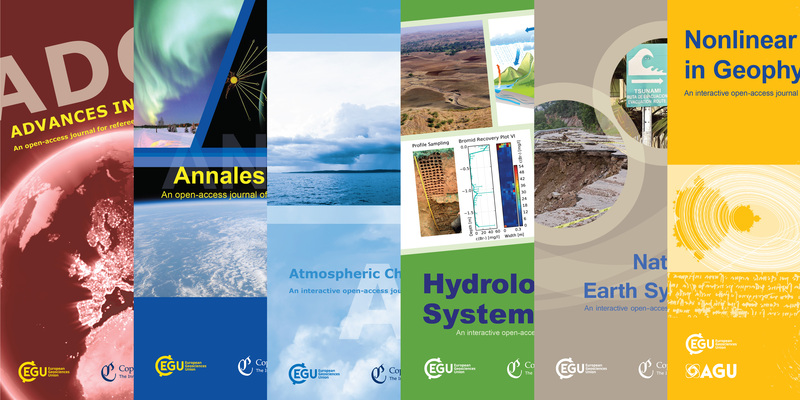 Through Copernicus Publications, the EGU launches the open access journals Earth Surface Dynamics (ESurf) and SOIL in April and December, respectively. ESurf publishes article on the physical, chemical, and biological processes shaping Earth’s surface and their interactions on all scales. SOIL is dedicated to research in the field of soil system sciences, being at the interface between the atmosphere, lithosphere, hydrosphere, and biosphere. 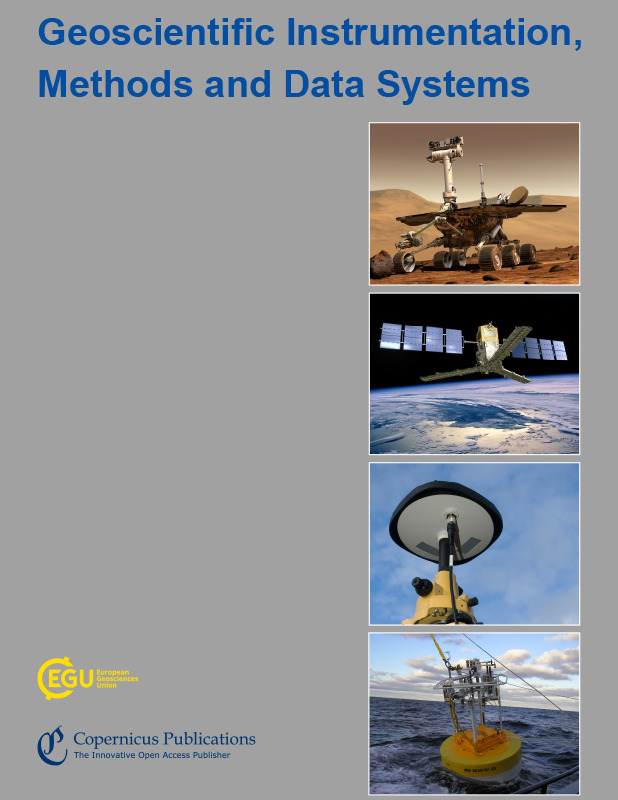 The Geoscientific Instrumentation, Methods and Data Systems (GI) journal is launched in April. GI is dedicated to articles on geoscientific instruments and covers mainly atmospheric and geospace sciences, Earth science, and ocean science. The EGU signs memoranda of understanding with the American Geophysical Union (AGU) in April and with the Aisa Oceania Geosciences Society (AOGS) in August to promote further cooperation between these organisations. Transfer of the EGU Executive Office to Munich. 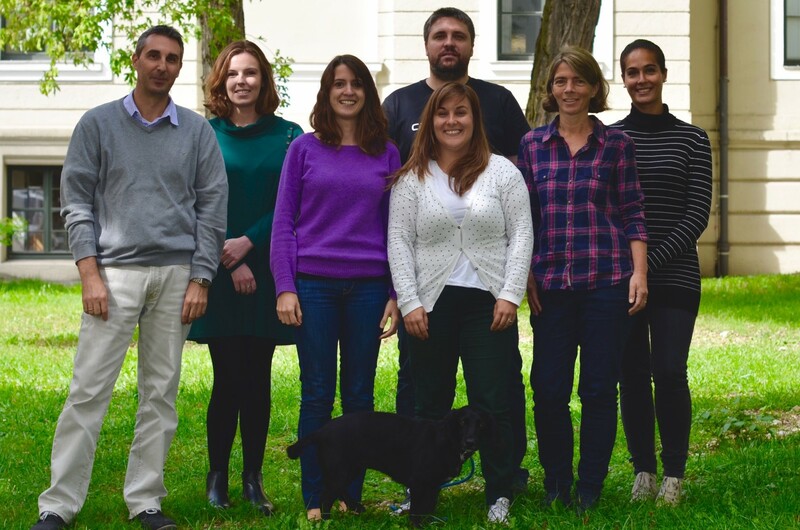 Initially only made up of the EGU Executive Secretary, Philippe Courtial, the office has now grown to employ an additional six members of staff. 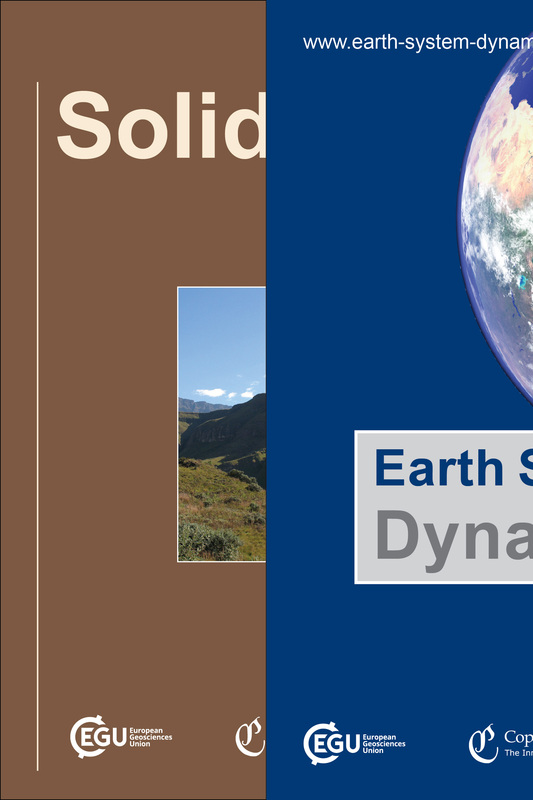 Through Copernicus Publications, the EGU launches the open access journals Solid Earth (SE) and Earth System Dynamics (ESD) in February and March, respectively. 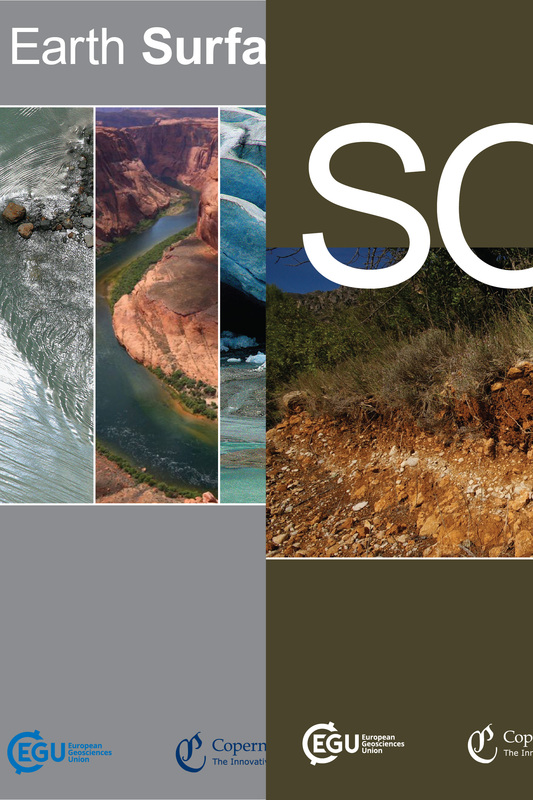 SE features multidisciplinary research on the composition, structure, and dynamics of the Earth from the surface to the deep interior at all spatial and temporal scales. ESD publishes studies that take an interdisciplinary perspective of the functioning of the whole Earth system and global change. The EGU launches its official blog, shortly before the 2010 General Assembly. 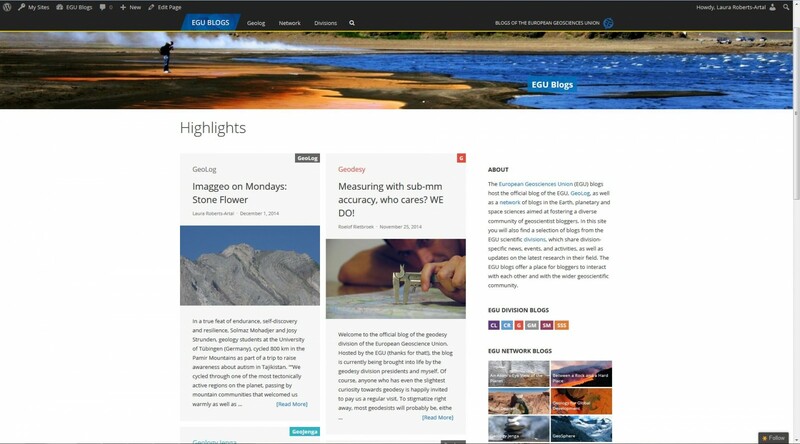 Initially used only as a means to inform readers about the EGU annual conference, the blog saw the introduction of a new weekly feature (Imaggeo on Mondays) and general EGU information in 2011, and it was renamed GeoLog later that year. Now, it regularly brings readers information about the Union, its activities, and research in the Earth, planetary and space sciences. In the past few years, the EGU blogs home has expanded to include division blogs (featuring news and updated from some of the EGU scientific divisions) and network blogs (to foster a diverse community of geoscience bloggers). The blogs moved to blogs.egu.eu in December 2014. 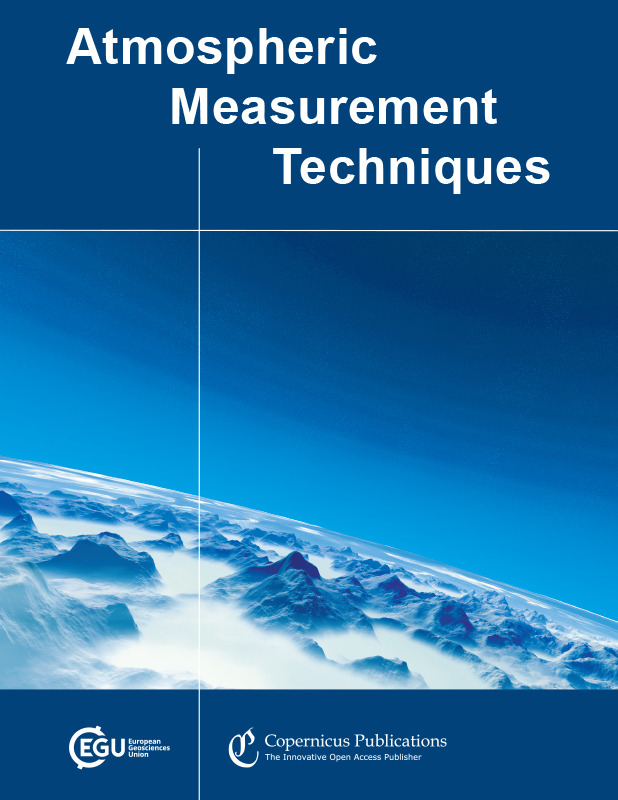 The Atmospheric Measurement Techniques (AMT) journal is launched in August. The journal is dedicated to the publication and discussion of advances in remote sensing, as well as in situ and laboratory measurement techniques for the constituents and properties of the Earth’s atmosphere. 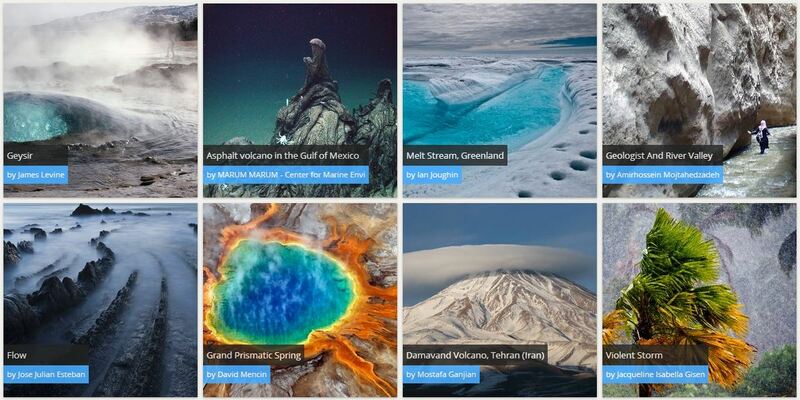 The EGU launches an online open access geosciences image repository, called imaggeo. The database, which features geoscience photos and videos by scientists and photographers, changed to a new home at imaggeo.egu.eu in December 2013. 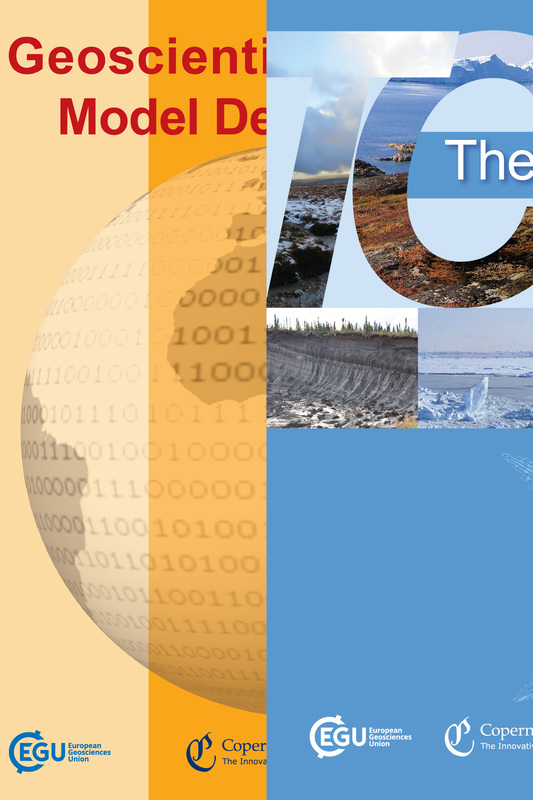 Through Copernicus Publications, the EGU launches the open access journals The Cryosphere (TC) and Geoscientific Model Development (GMD) in May and December, respectively. TC features papers on all aspects of frozen water and ground on Earth and on other planetary bodies. GMD is dedicated to the publication and public discussion of the description, development, and evaluation of numerical models of the Earth system and its components. The first geoscience meeting co-sponsored by the EGU, the first Alexander van Humbolt conference, takes place in Guayaquil, Ecuador. Since then, the EGU co-sponsored programme has expanded to include other conference series, as well as topical meetings, workshops, training schools and external meetings. The 2005 EGU General Assembly is organised at the Austria Center Vienna, where it has been held ever since. 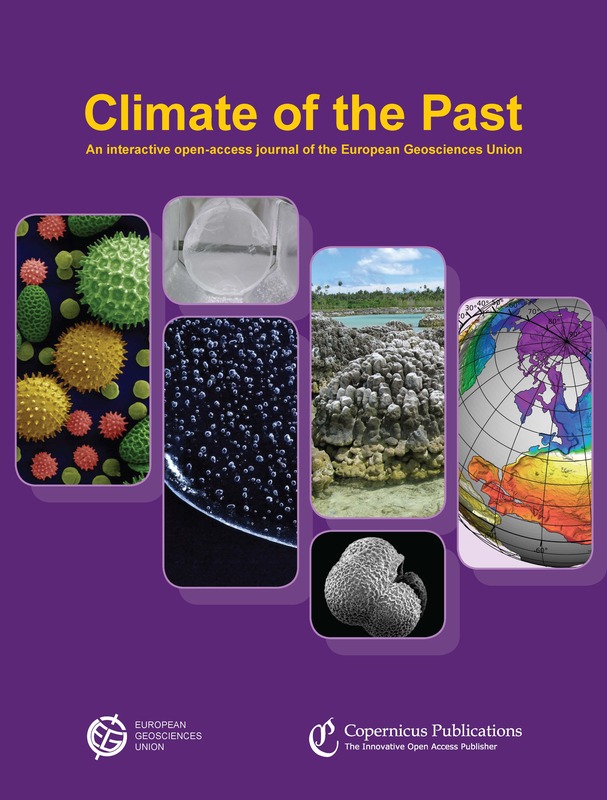 Through Copernicus Publications, the EGU launches the open access journals Climate of the Past (CP), in July and eEarth in October. The latter is discontinued in 2009 being replaced by Solid Earth. CP is dedicated to the publication and discussion of article on the climate history of the Earth. 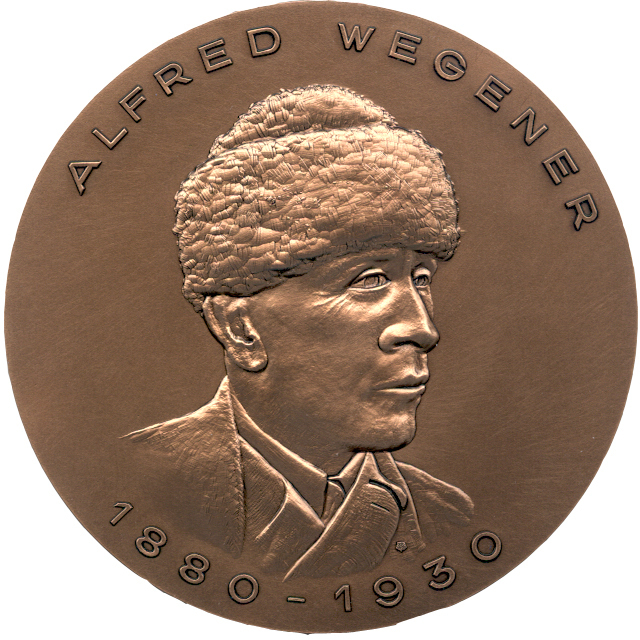 At its 2004 General Assembly, the EGU honoured for the first time researchers for their contribution to the Earth, planetary and space sciences with 21 Union and division awards and medals. 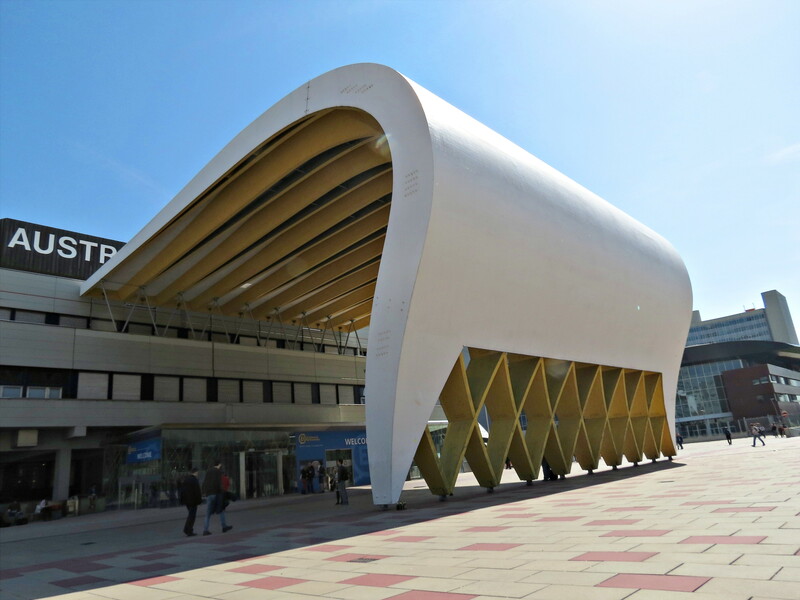 The first EGU General Assembly takes place in Nice, France, bringing together EGU members and other Earth, planetary and space scientists from around the world. EGU becomes a signatory of the Berlin Declaration on Open Access to Knowledge in the Sciences and Humanities. 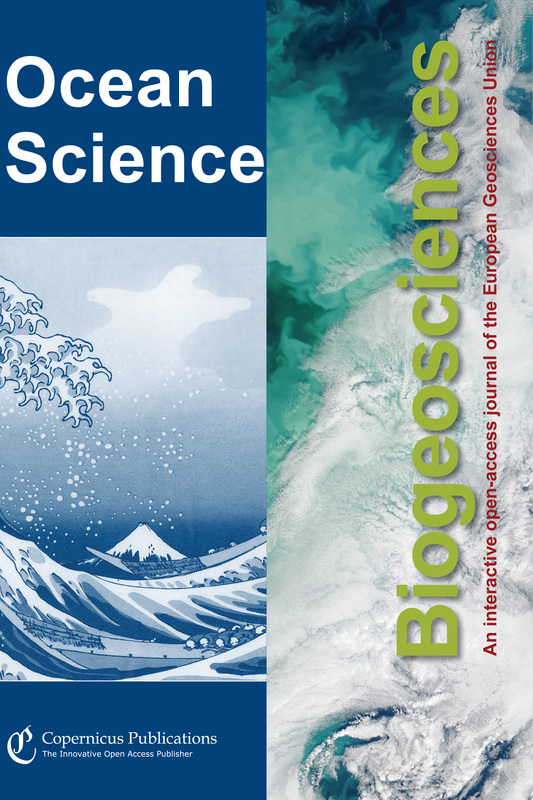 Through Copernicus Publications, the EGU launches the open access journals Biogeosciences (BG) and Ocean Sciences (OS) in March and November, respectively. BG is dedicated to all aspects of the interactions between the biological, chemical, and physical processes in terrestrial or extraterrestrial life with the geosphere, hydrosphere, and atmosphere. OS features articles on all aspects of ocean science: experimental, theoretical, and laboratory. Initially the newsletter and information service of EGS, launched in November 2002, the magazine The Eggs became the EGU newsletter after the merger between EGS and EUG was completed during 2003. The quarterly newsletter was revamped in late 2012, changing its format as well as its name (to GeoQ). A few years later, the EGU recognised the need to inform its members on a more regular basis and changed the newsletter, now called simply EGU newsletter, to a monthly email version, launched in January 2015. The ownership of the EGS journals Advances in Geosciences (ADGEO), Annales Geophysicae (ANGEO), Atmospheric Chemistry and Physics (ACP), Hydrology and Earth System Sciences (HESS), Natural Hazards and Earth System Sciences (NHESS) and Nonlinear Processes in Geophysics (NPG) are transferred to the EGU. The European Geosciences Union (EGU) is established by the Councils of the European Geophysical Society (EGS) and the European Union of Geosciences (EUG) in the Platzl Hotel in Munich, Germany.